We are proud to have excellent ratings with our Better Business Bureau!! The BBB has been around for decades. It was founded to make businesses more reputable, to prevent less scammers, and to protect the consumer. 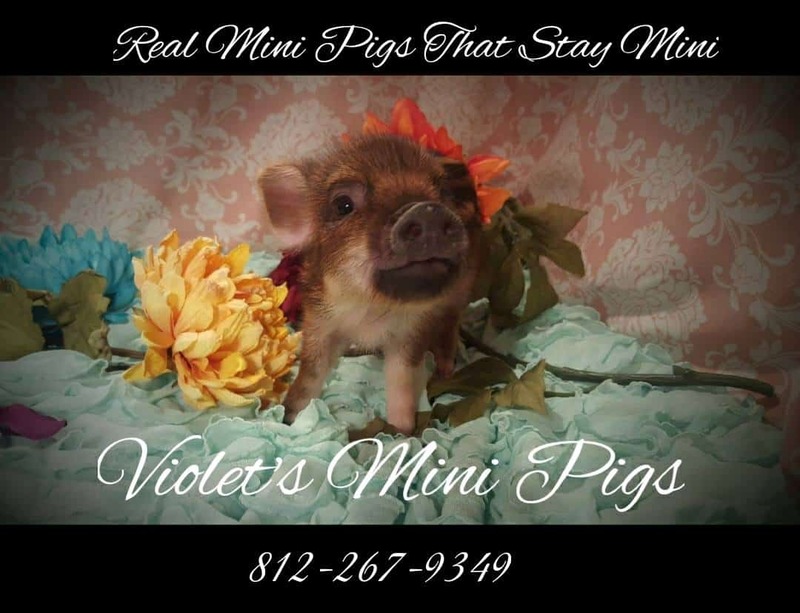 By Violet’s Mini Pigs being rated A+ with the Better Business Bureau, it shows to the consumer that we are an accountable, trustworthy, and reputable business. Click Here To Read Our Outstanding Reviews!